Please note: construction work nearby from 12/01/2019 until 31/12/2019. This villa is made from wood and brick and was originally built in 1932 and refurbished in 2008. The agent has rated it as a two star property so it is a plainly furnished villa with limited facilities. It is ideal for a cheap holiday. 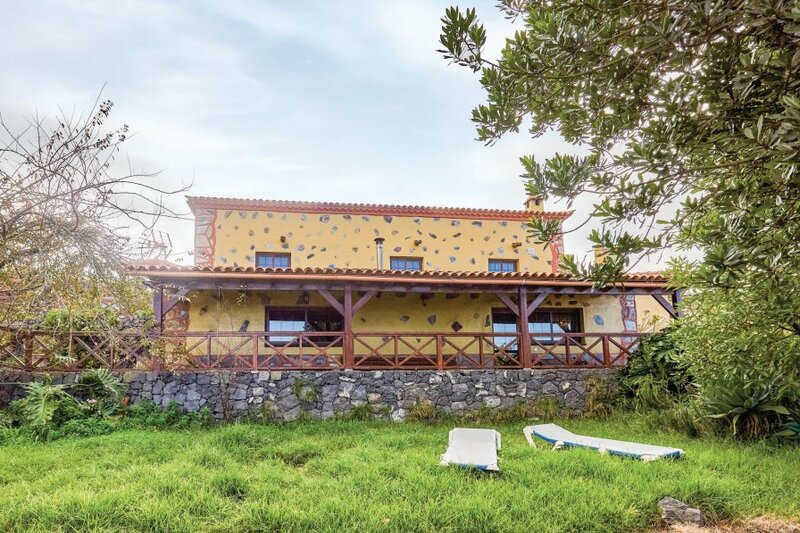 This villa has sea view and is located in Los Realejos, only 1km from Icod el Alto. The nearest airport is only 40km away. It is set in a good location, 4km away from a sandy beach. There's also a restaurant only 400 metres away.